We, the faith community of St. Michael School, inspired by the Spirit of Christ: participate in the mission of the Church in proclaiming Jesus Christ and in building God’s kingdom. We commit ourselves to a true education which seeks the total development of the individual: spiritually, intellectually, socially, morally, and physically. St. Michael School continues striving to build upon its solid curriculum and strong discipline program in partnership with parents, through the efforts of an experienced, dedicated faculty and staff adhering to the importance of providing an excellent Catholic education in the cradle of a small, caring environment. After "Sixty Years of Love and Service" to the community of the North Shore, we can be justly proud of St. Michael. 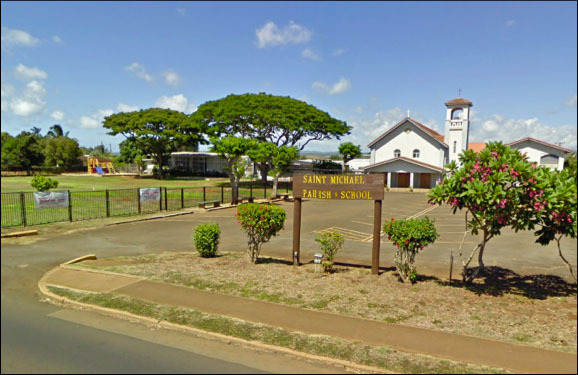 With God's help and the leadership of our Bishop, Priests, Sisters, and Laity, along with the support and encouragement of our wonderful friends, community, and Parish family, St. Michael will continue to be "the best" school and an integral part of Waialua and the North Shore community. The genesis of St. Michael School began in February of 1944, during the middle of the war, when Father Ernest Claus SSCC, started a Kindergarten in Damien Hall with 19 students. Seven months later, a first grade was added. Father Benno Evers, SSCC, an energetic and dedicated priest, was installed in October 1945. Combining his efforts with architect, Rothwell of Honolulu and Isamu Abe, a contractor, Damien Hall was expanded to include a stage and a basement, which housed the second and third grades. From 1946 to 1948 four new classes, an administration building, which housed the office, a library, and a dispensary were completed. By 1949, St. Michael became a bona fide eight grade school. The Maryknoll Sisters, under the directorship of Sister M. Callista, took over the fledgling school and they continued their mission to teach and serve. However, in 1969, they were no longer able to staff St. Michael’s due to the need to staff a large number of other schools and a shortage of Sisters. 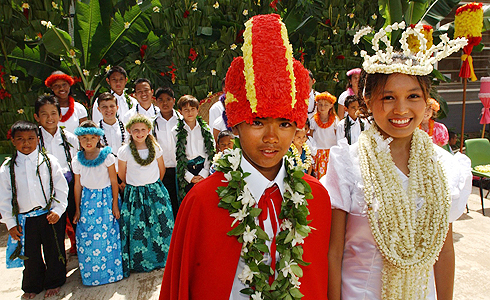 Therefore, from 1969 to 1973, St. Michael’s was staffed completely with lay people – the first Catholic School operated thusly in the State of Hawaii – and only six grades were open. In 1973, Bishop Scanlan asked the Dominican Sisters of St. Catherine of Siena, from the Philippines, to help keep St. Michael from closing. 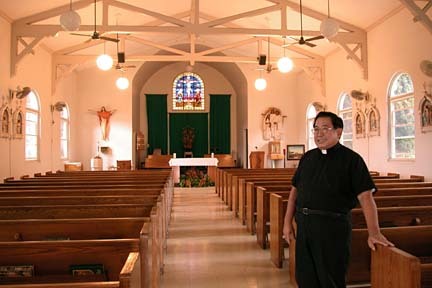 The Dominican Sisters arrived in September of 1973, and Sister Consejo Cabansal, OP was installed as the new principal. In September 1992, under the guidance and endeavors of a new principal, Sister William Marie Eleniki, OSF, St. Michael expanded its facilities to include a preschool, a new library, and a new computer room. In June 2008, St. Michael underwent another change as lay principal, Mrs. Deanna M.B. Arecchi, as well as Pastor, Father Bertram Lock, ss.cc. and Parochial Vicar, Father Johnathan Hurrell, ss.cc, strive to bring St. Michael School and Church together as a whole entity. 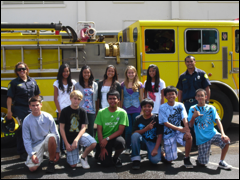 A strategic plan was set forth to accomplish goals of a new classroom, renovation to the current Parish Hall, as well as new community related endeavors to help improve the school and community as a whole. In the summer of 2017, the school welcomed a new principal, Mr. Kainoa Fukumoto, former music and religion teacher. 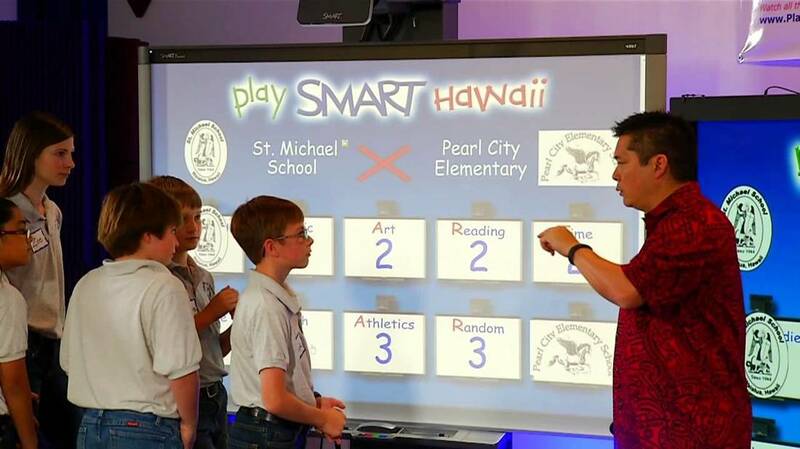 Under Mr. Fukumoto's leadership, the school has implemented a highly integrated technology plan, paving the way for greater use of 21st-century learning methods to support student learning and achievement. Additionally, the school has renewed its commit to operate as an authentic Catholic educational mission that seeks to educate the whole person, which is realized through a renewed emphasis on service learning opportunities, stronger reverence for the liturgy, and orthodox catechesis. St. Michael School continues striving to build upon its solid curriculum and strong discipline program in partnership with parents, through the efforts of an experienced, dedicated faculty and staff adhering to the importance of providing an excellent Catholic education in the cradle of a small caring community. 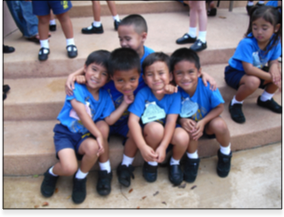 Today, St. Michael School is staffed completely by laity, but the majority of teachers and staff are active, practicing Catholics who continue the noble legacy of Catholic education in the North Shore. All teachers and staff remain committed to promoting and exemplifying the teachings of the Catholic Church and understand their role in operating as a Catholic educational ministry. St. Michael School celebrates its 75th anniversary in 2019 and looks forward to building further upon the foundations set for them by the generations that have gone before it.